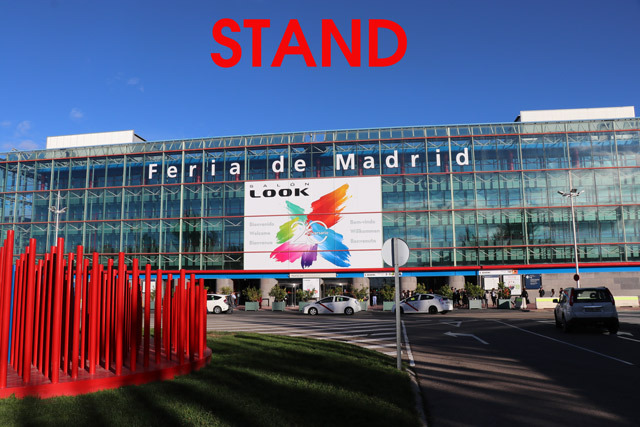 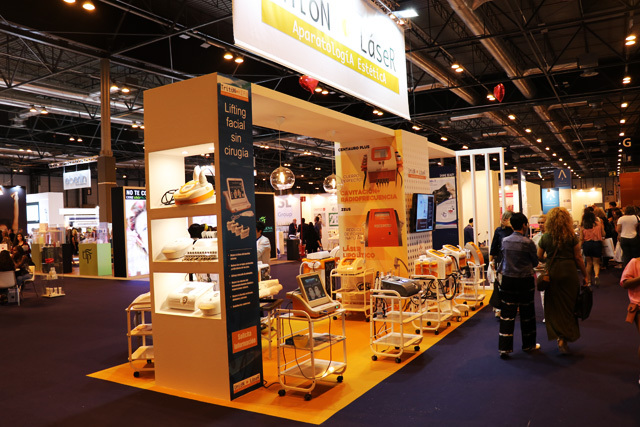 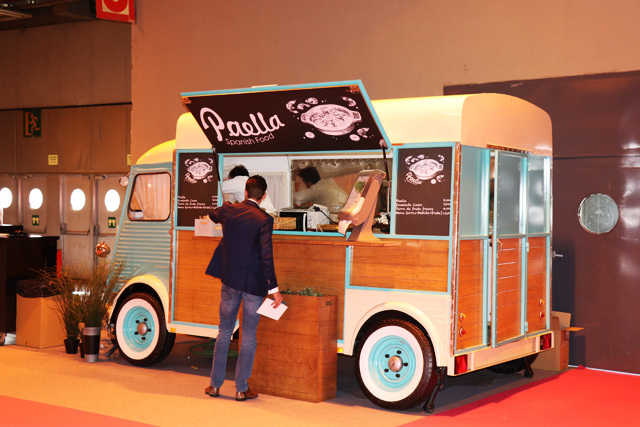 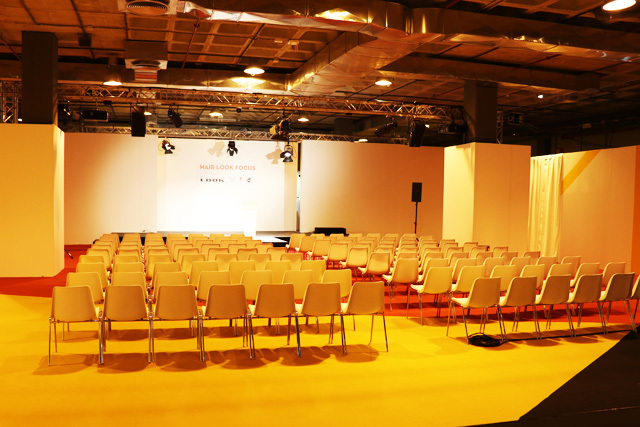 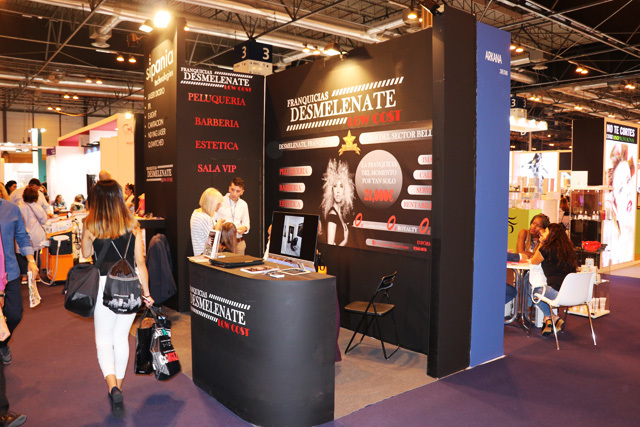 SALÓN LOOK, la Fiera di Madrid che si è tenuta dal 28 al 30 settembre, ha appena chiuso le sue porte, ribadendo il suo impegno nei confronti dei principali professionisti del settore della bellezza e dell’acconciatura. 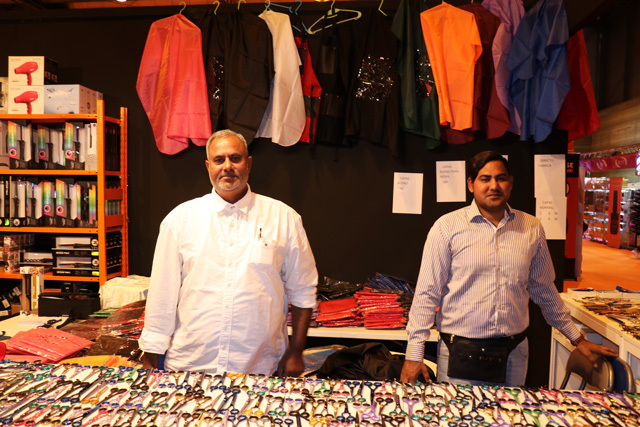 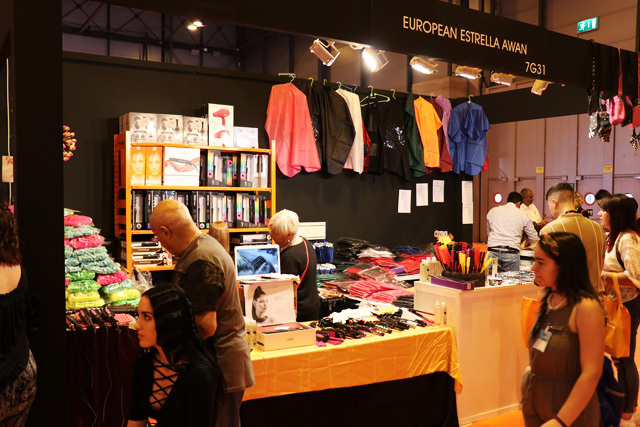 Nel reportage di GLOBElife una carrellata di tutti gli stand espositori. 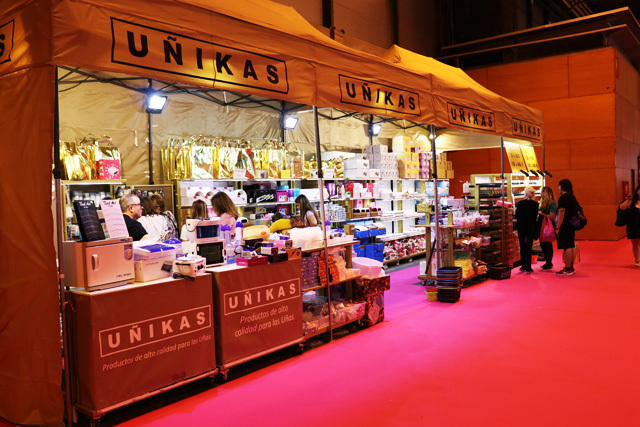 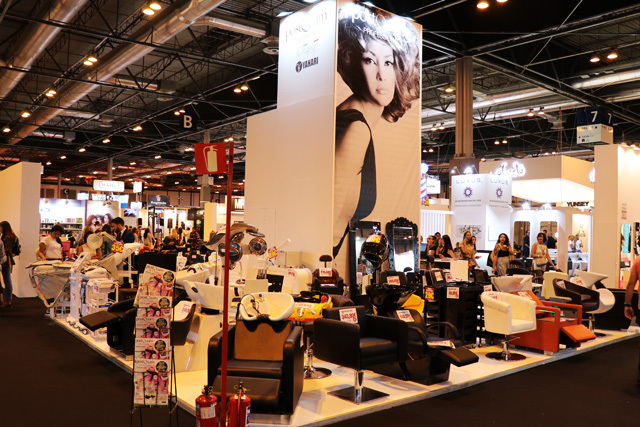 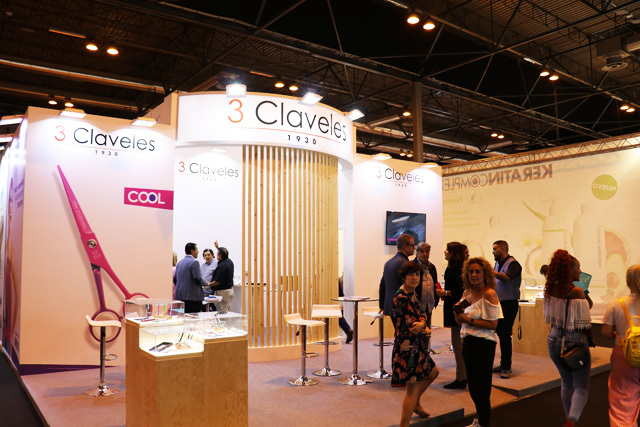 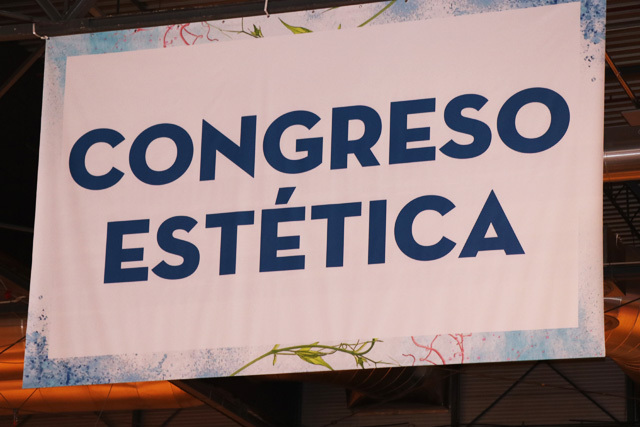 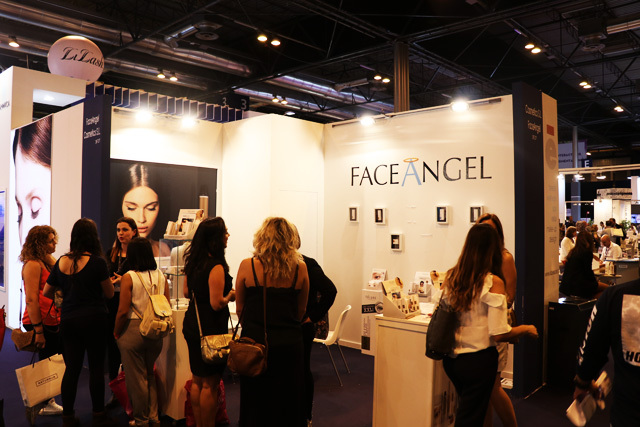 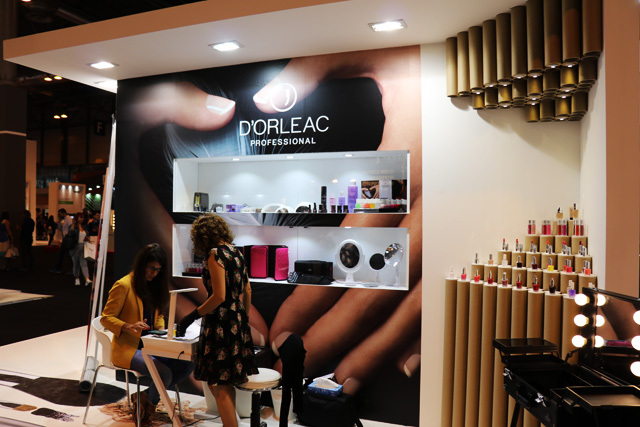 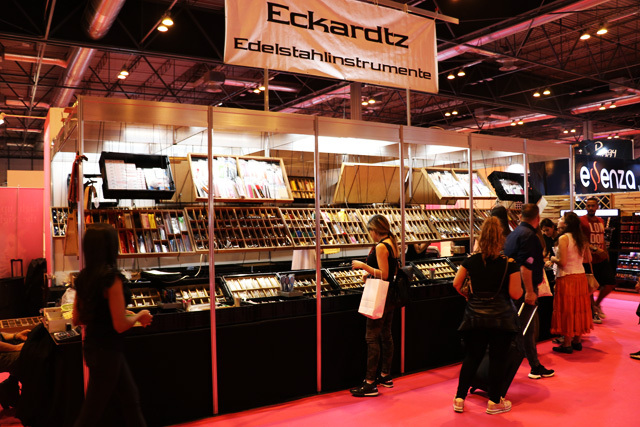 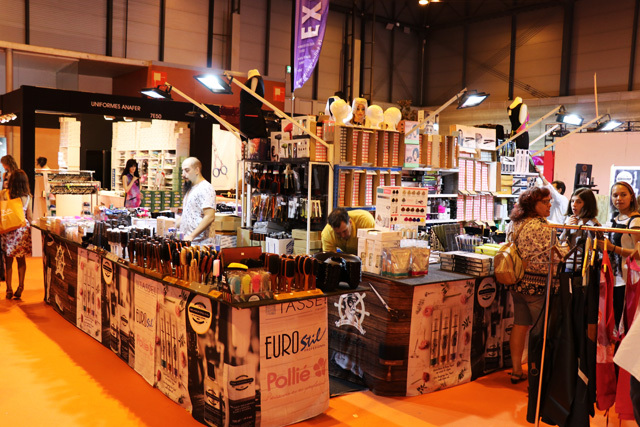 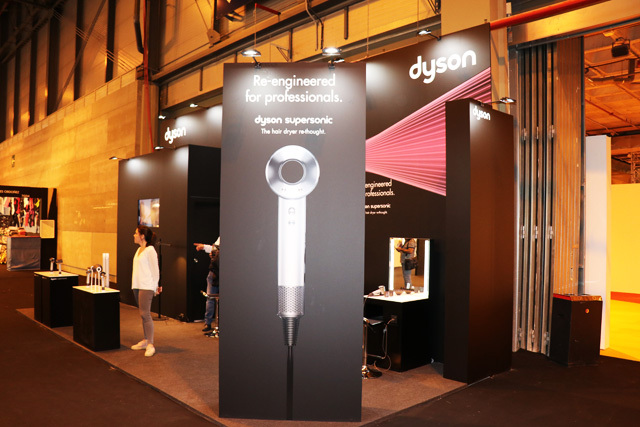 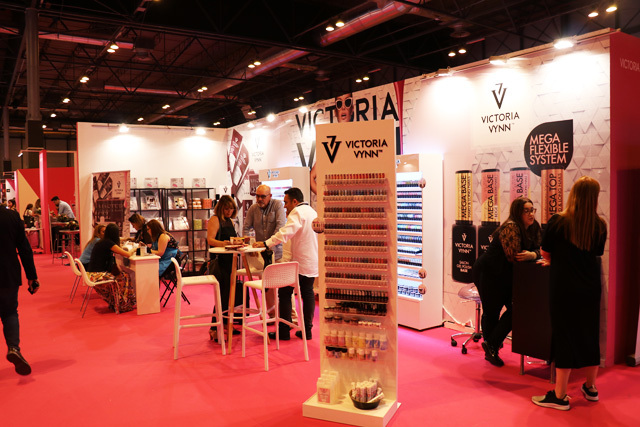 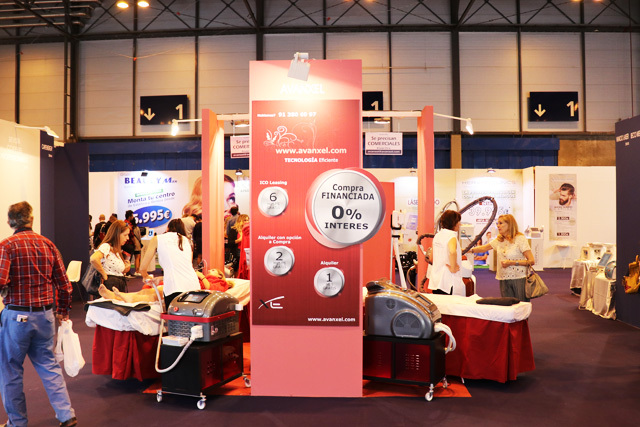 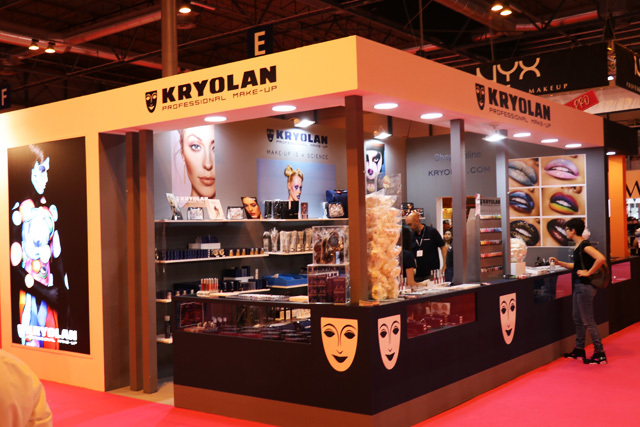 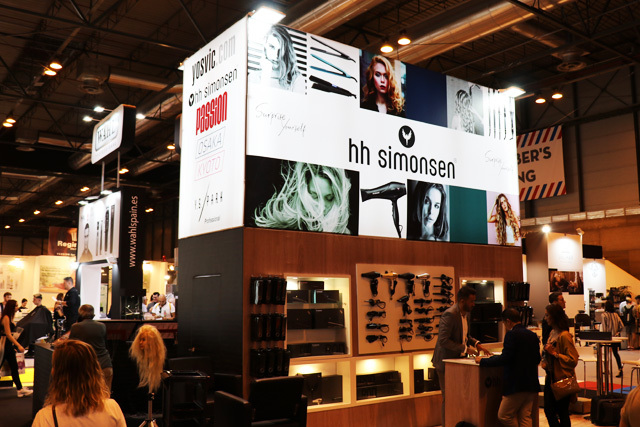 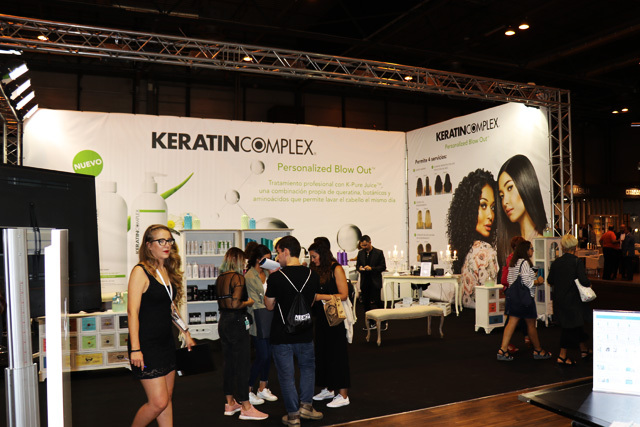 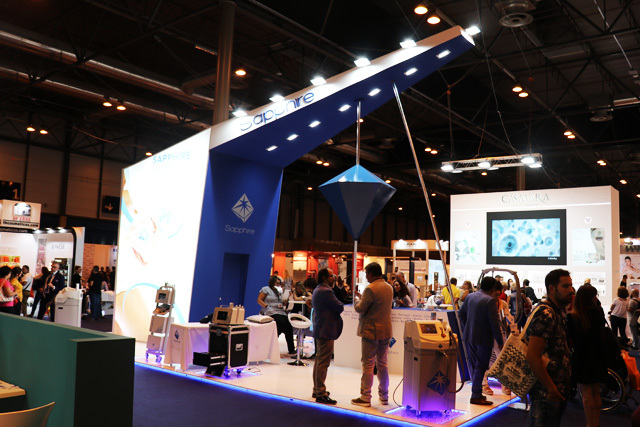 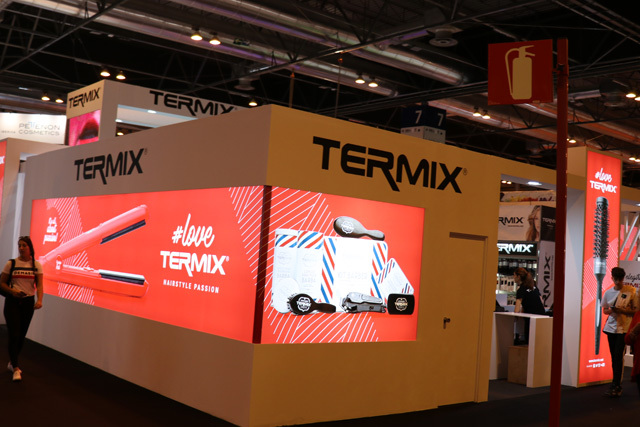 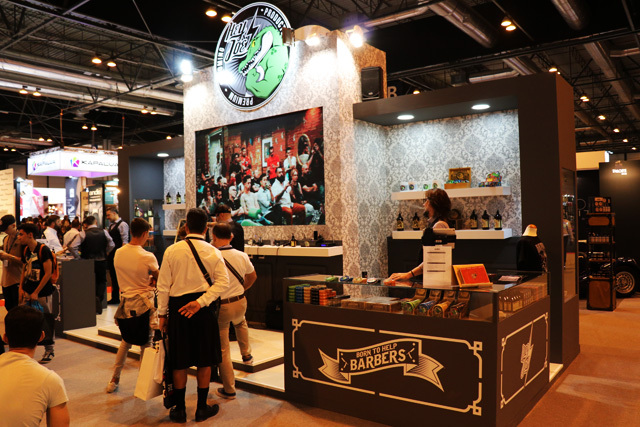 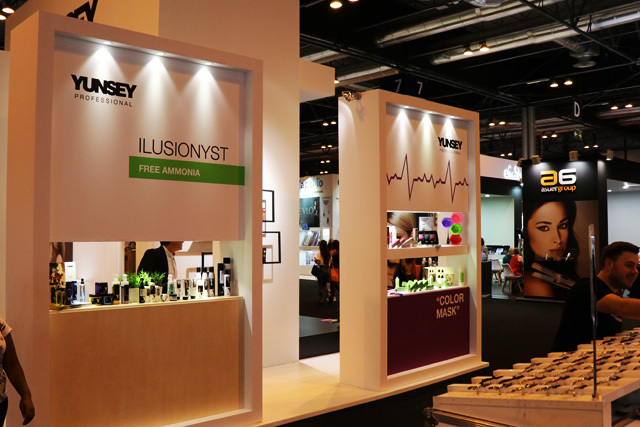 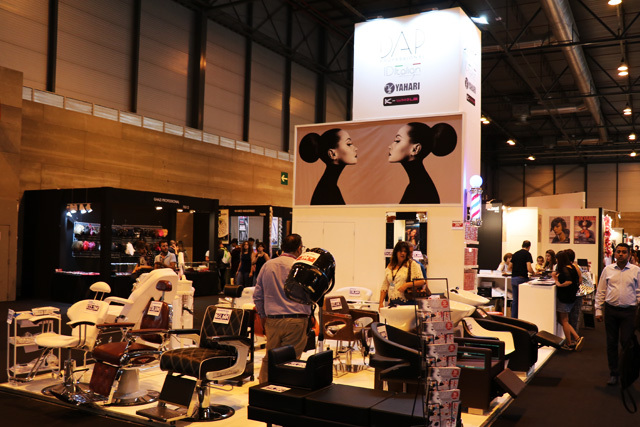 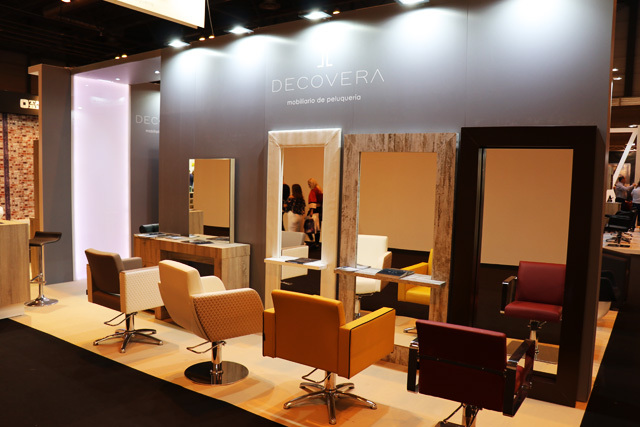 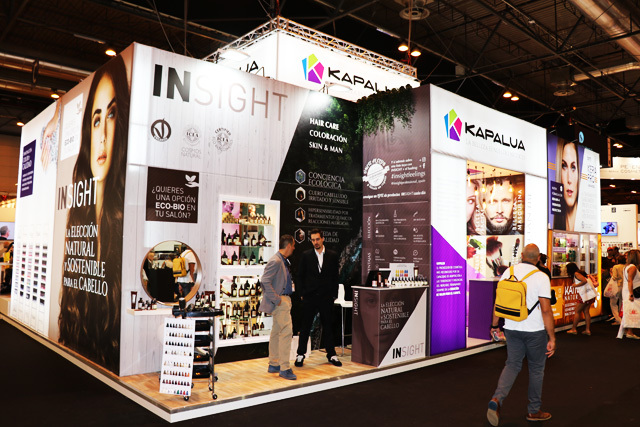 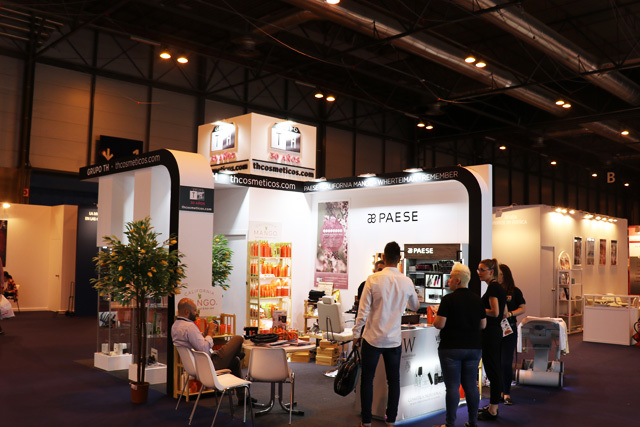 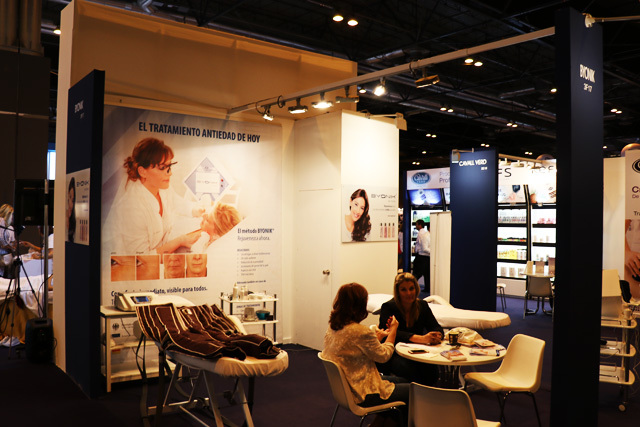 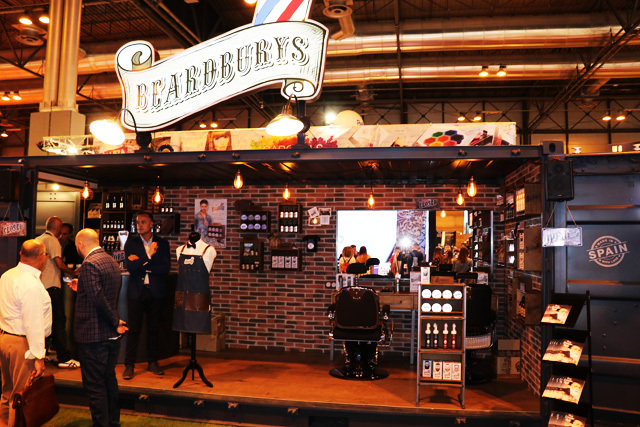 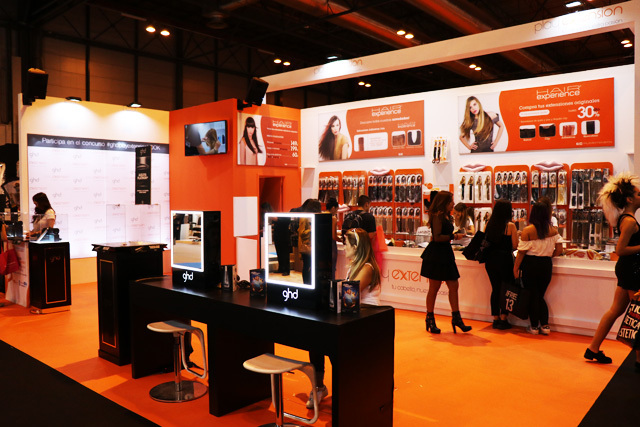 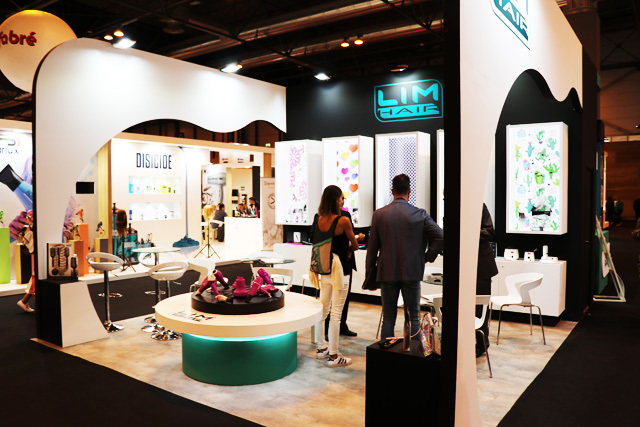 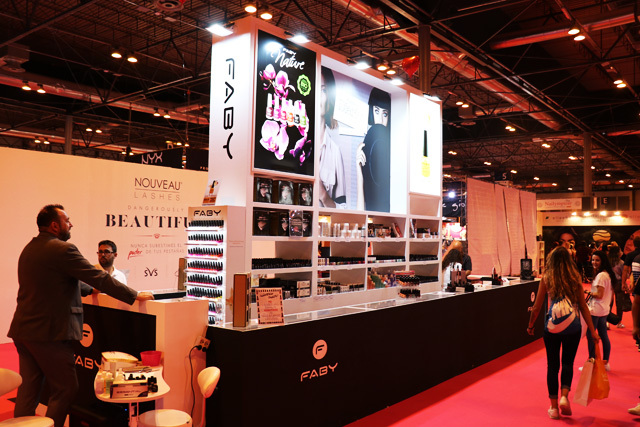 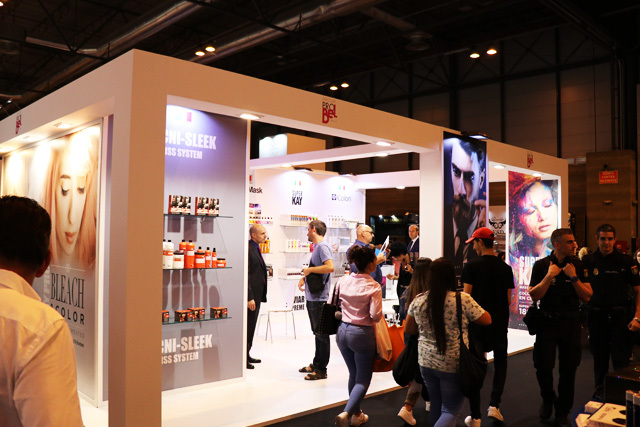 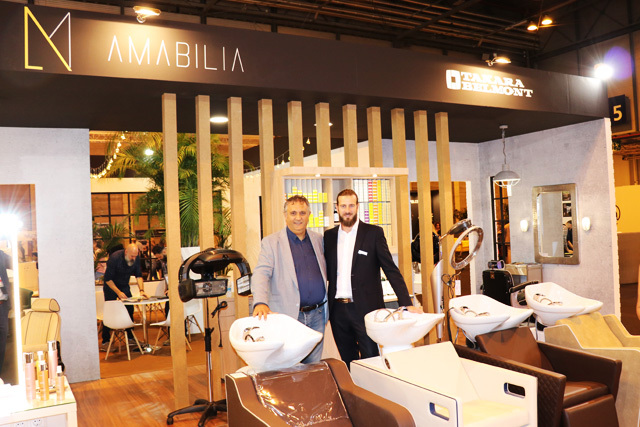 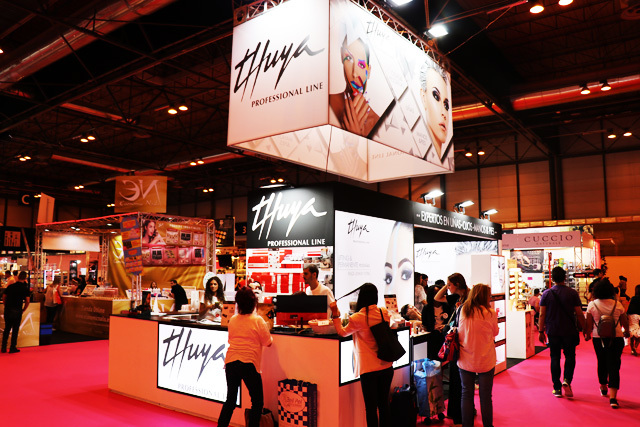 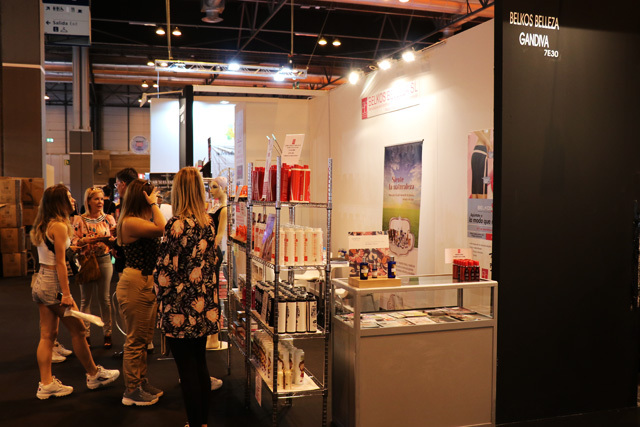 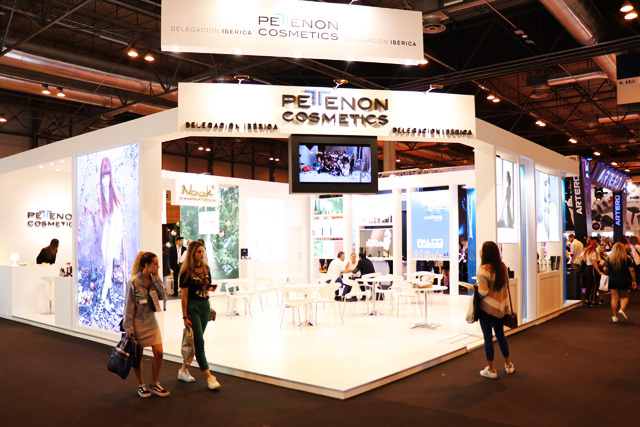 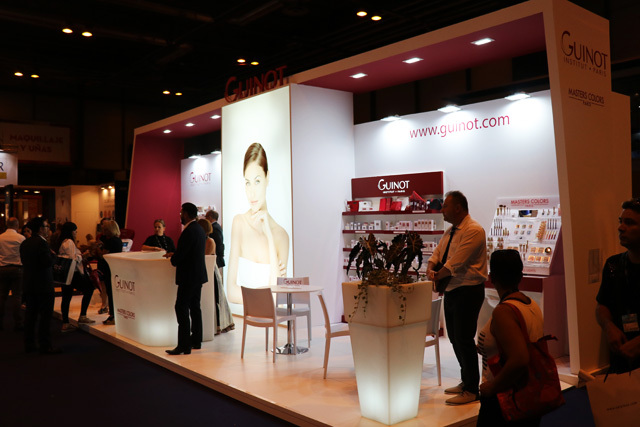 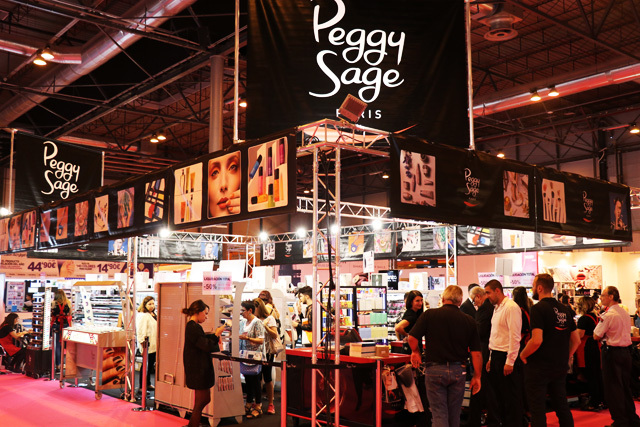 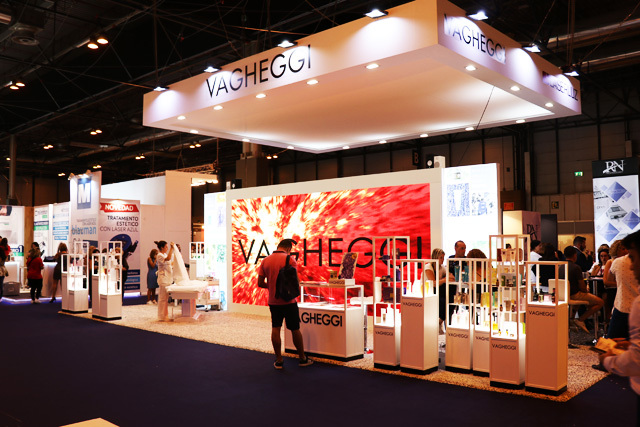 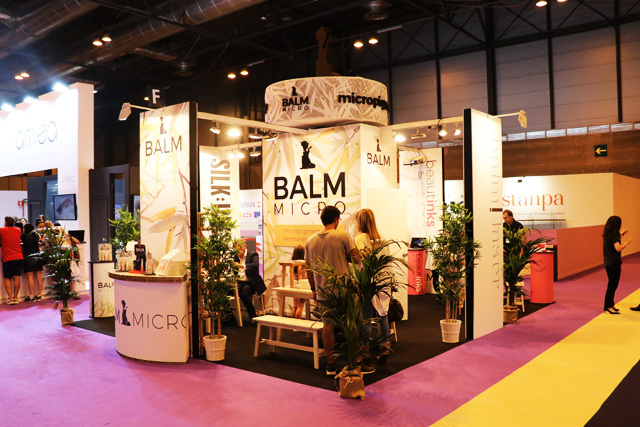 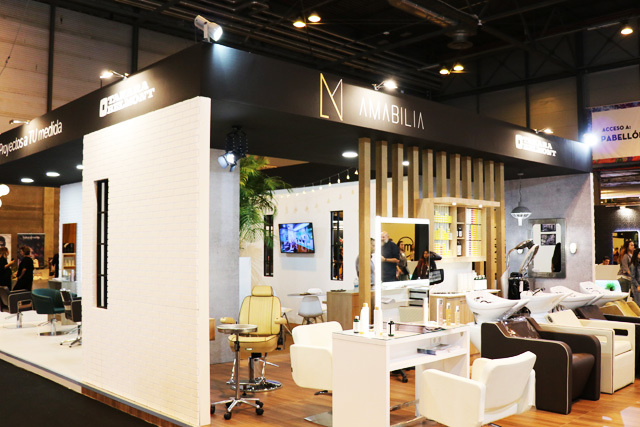 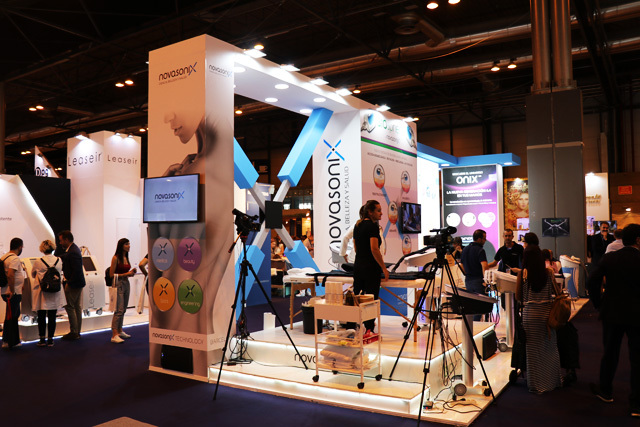 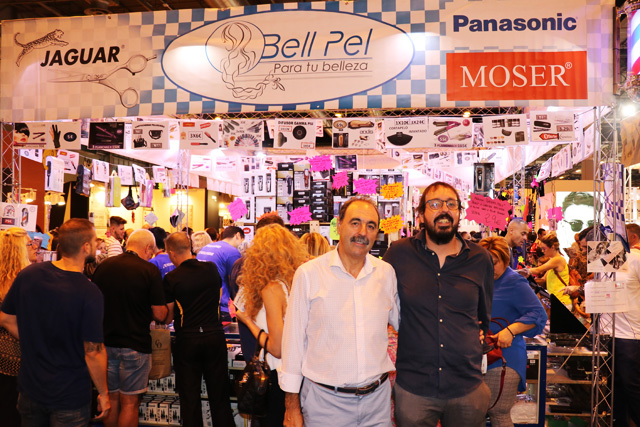 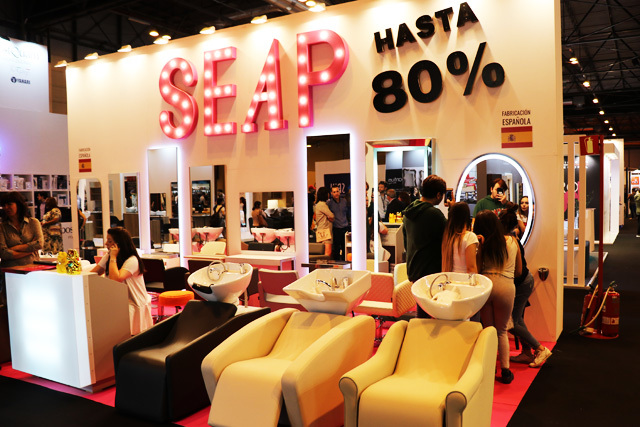 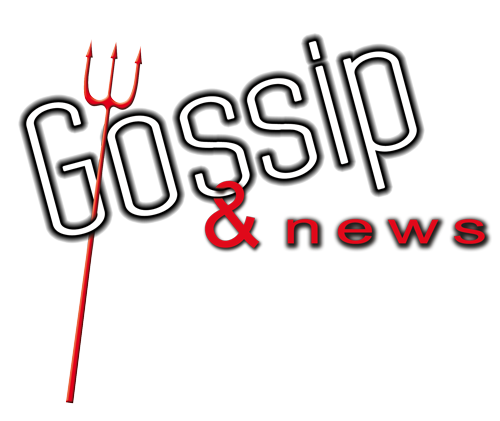 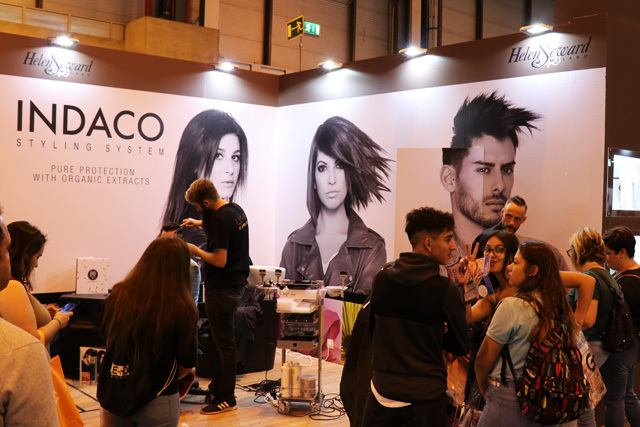 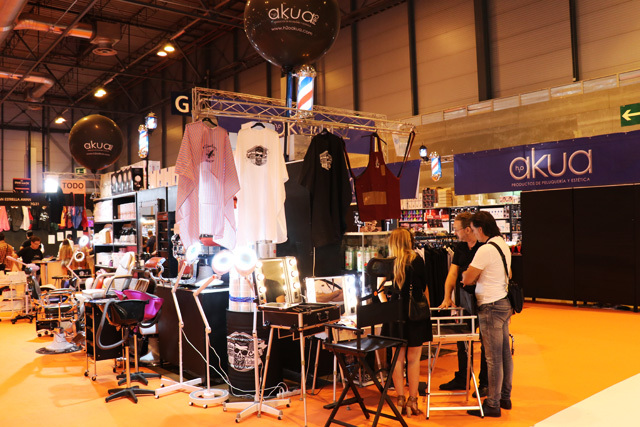 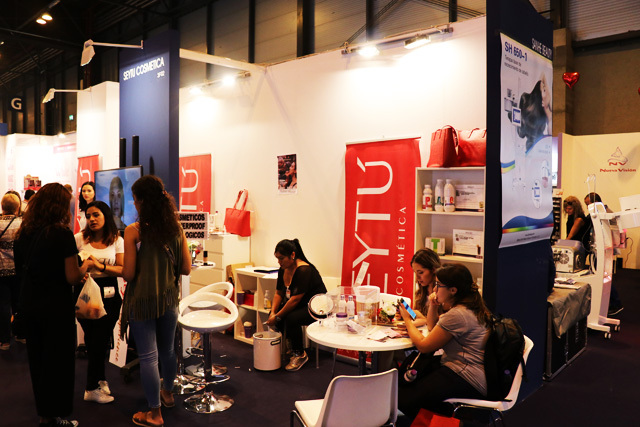 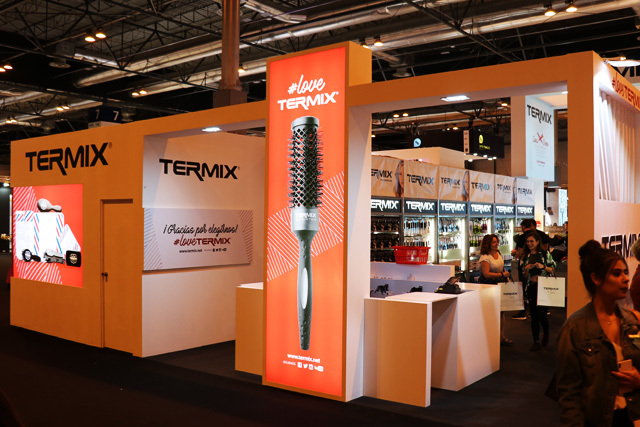 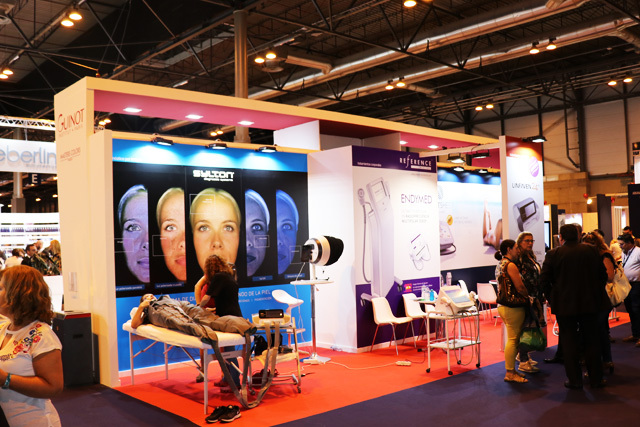 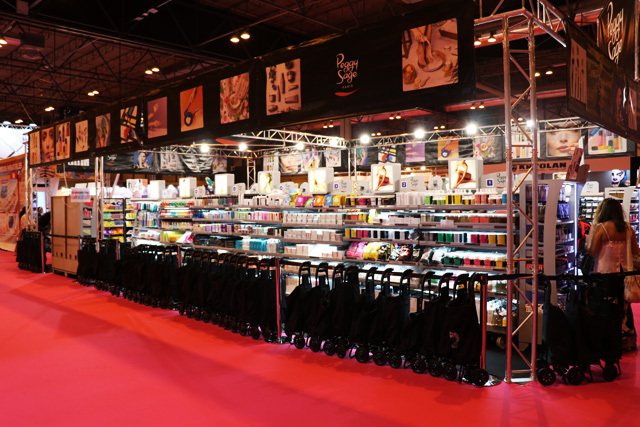 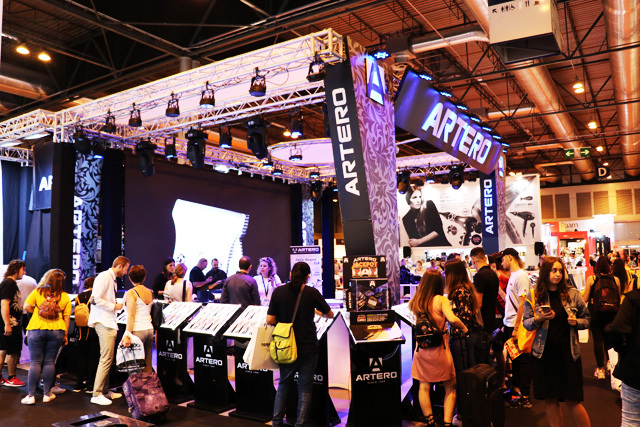 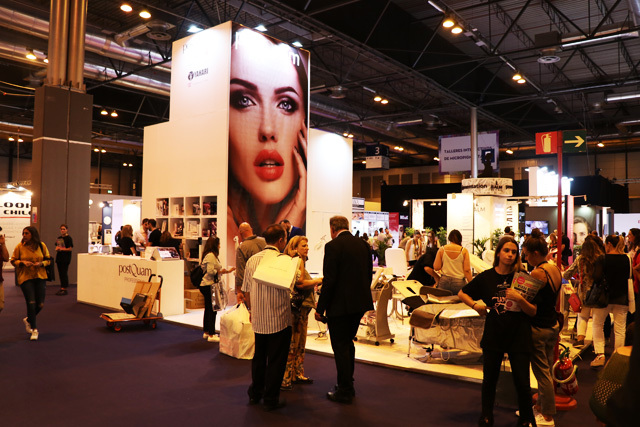 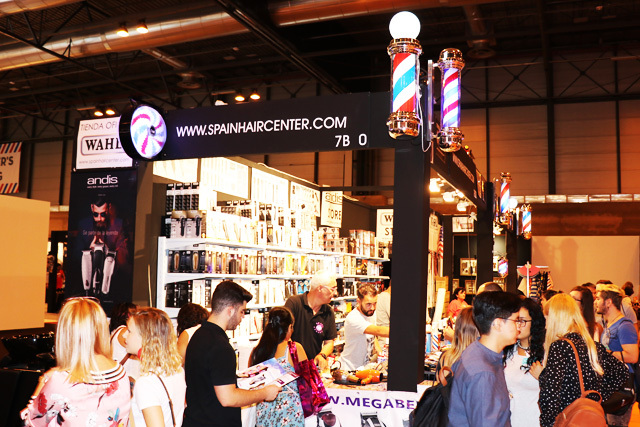 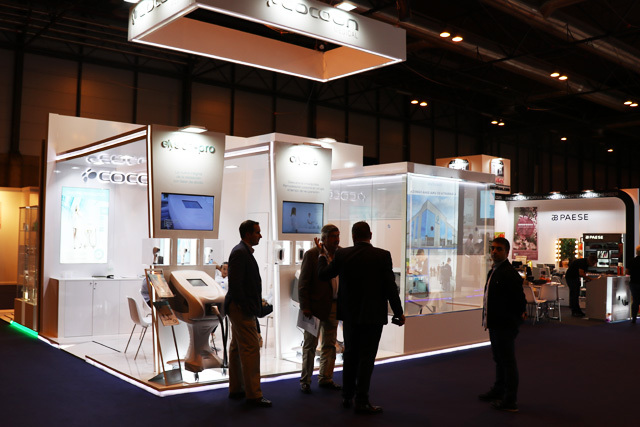 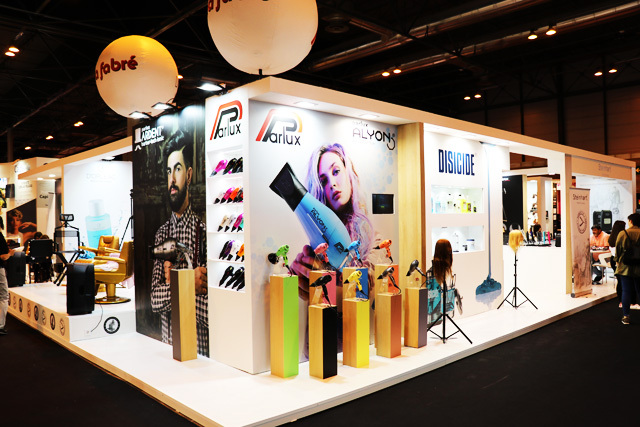 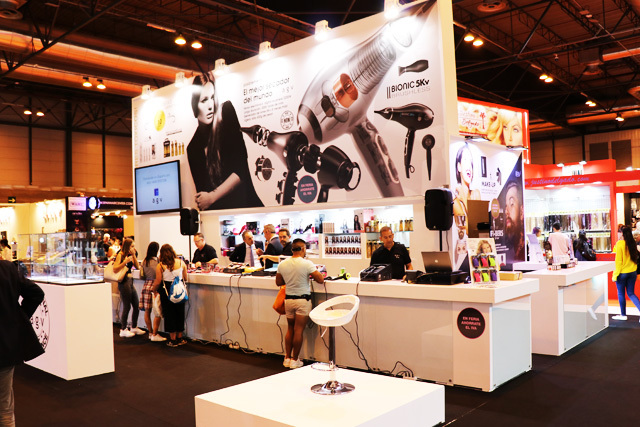 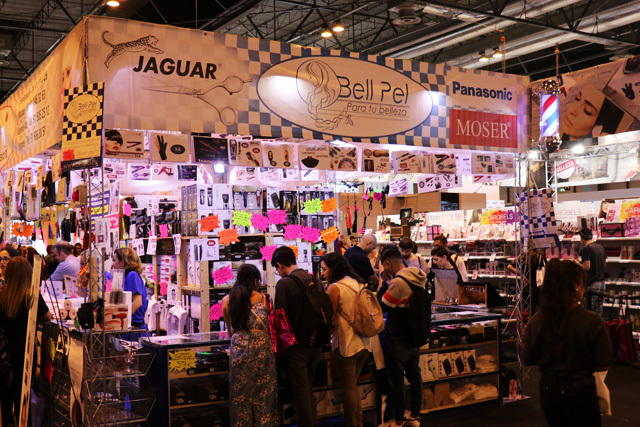 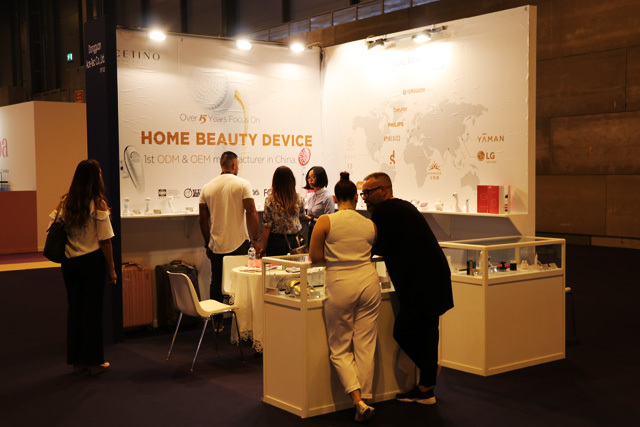 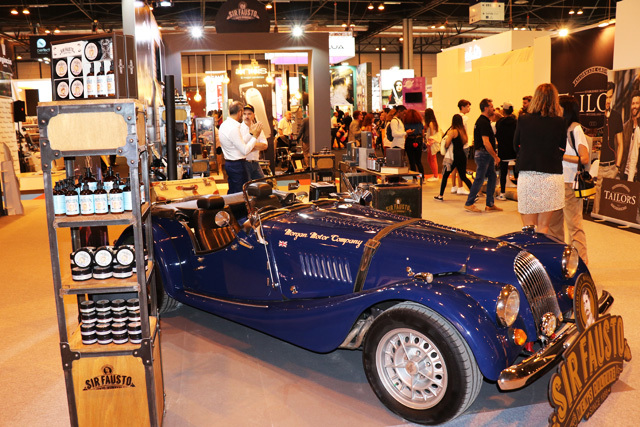 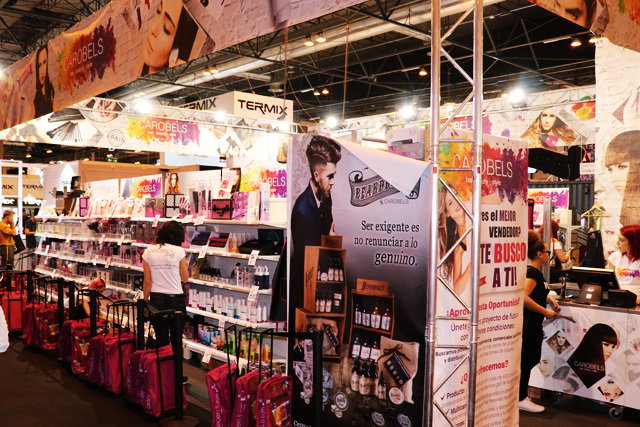 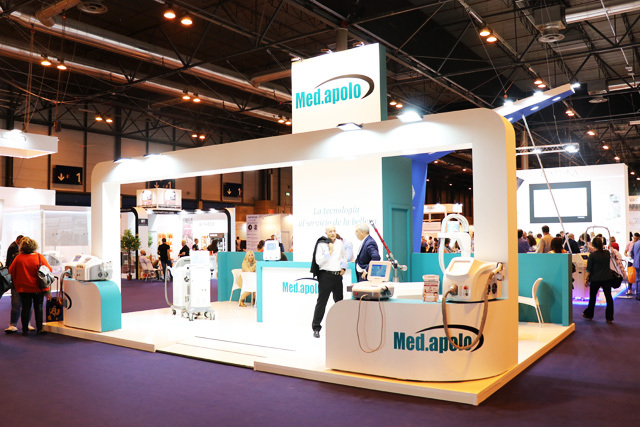 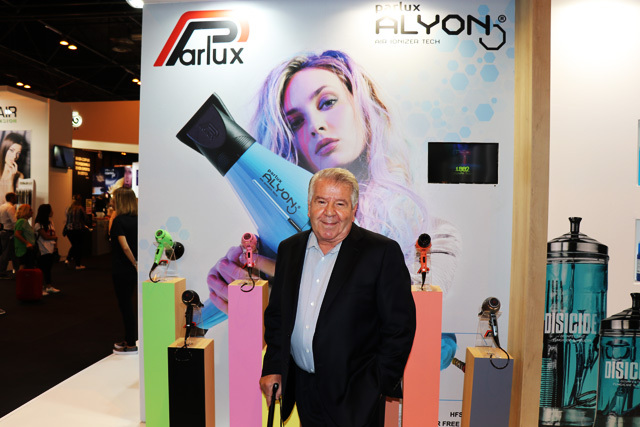 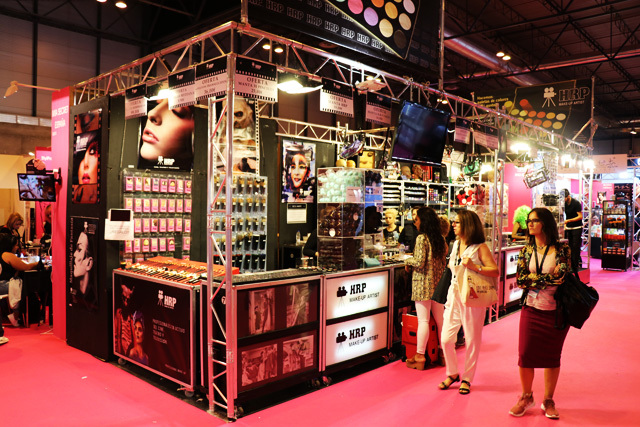 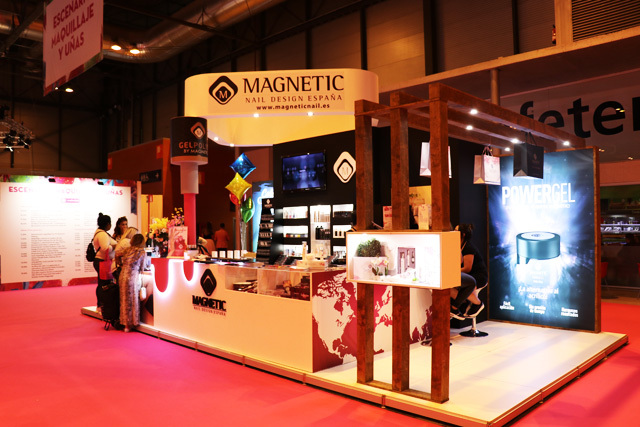 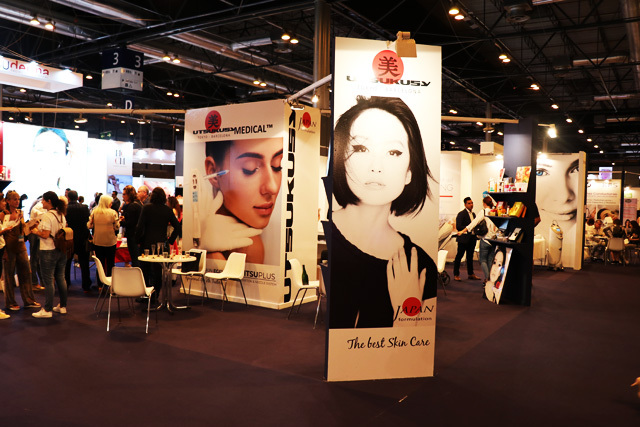 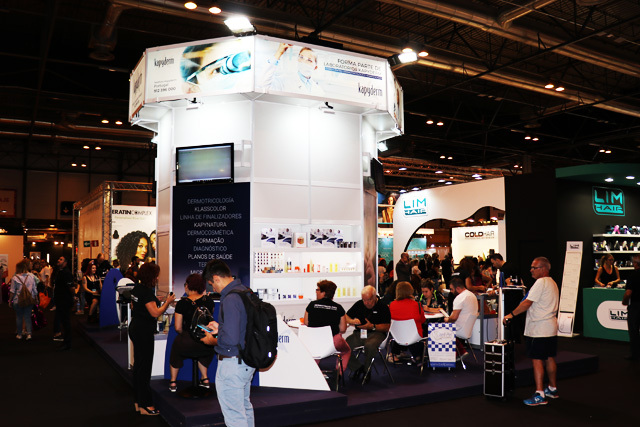 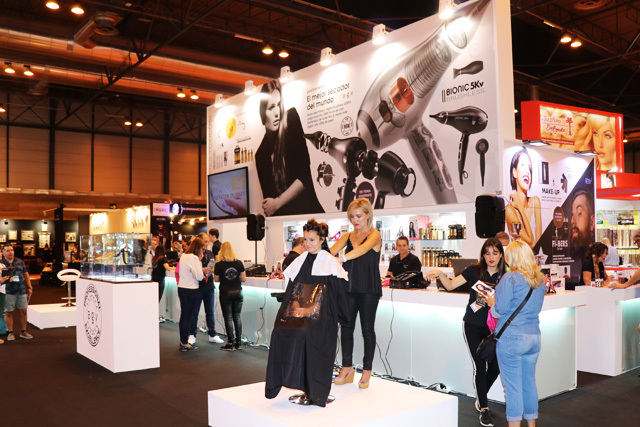 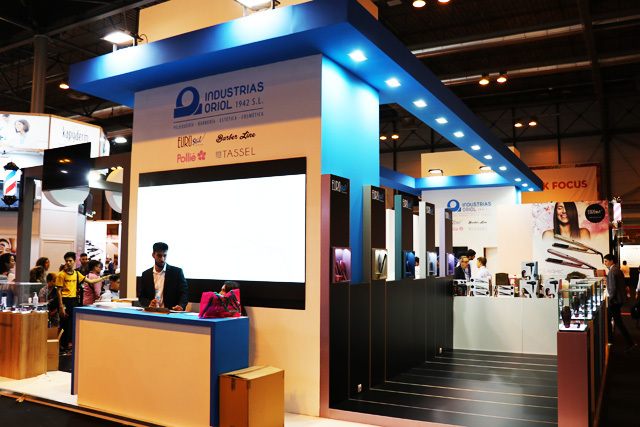 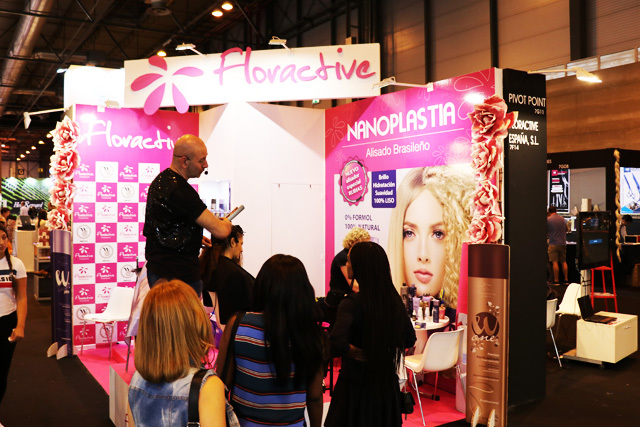 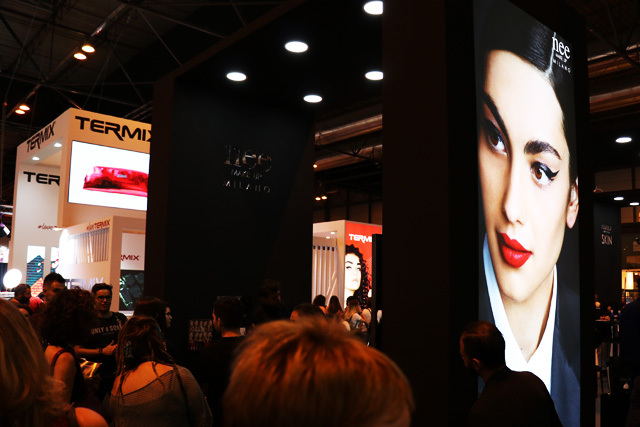 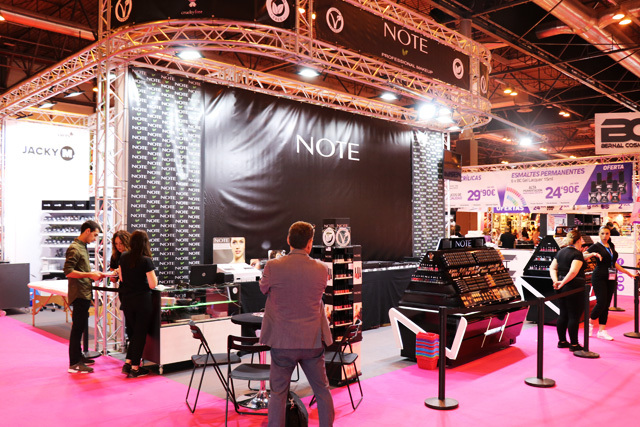 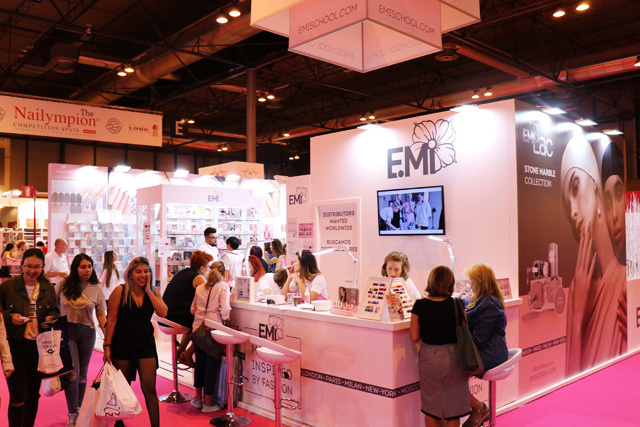 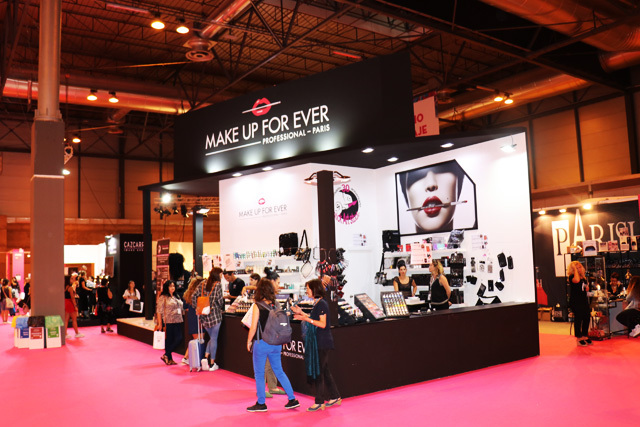 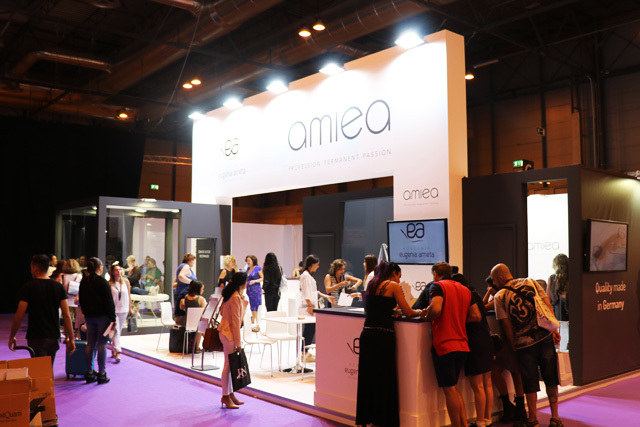 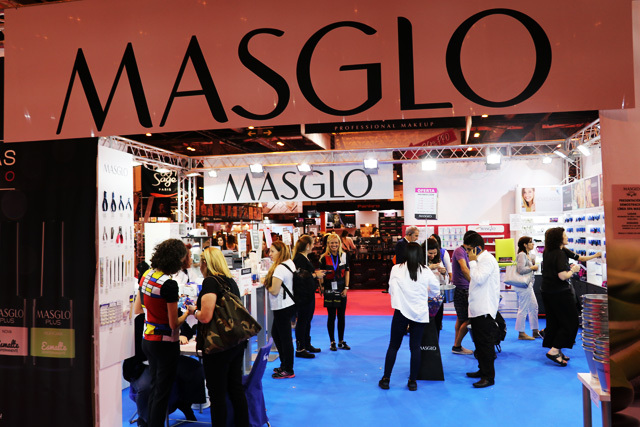 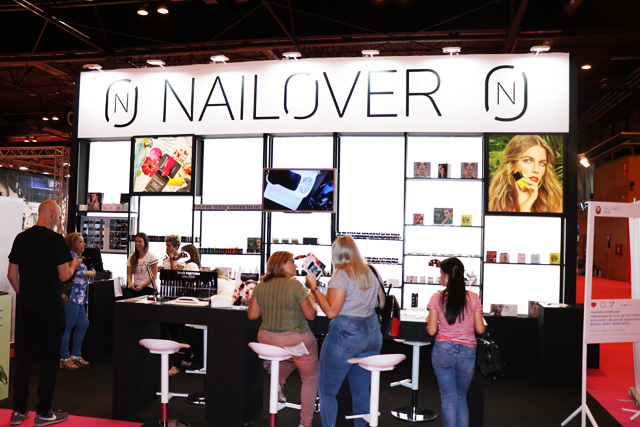 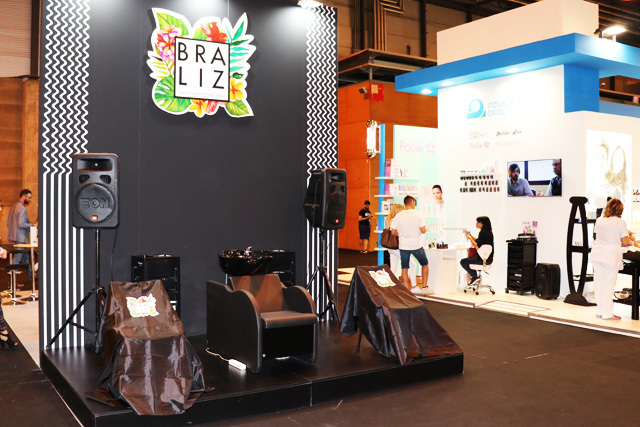 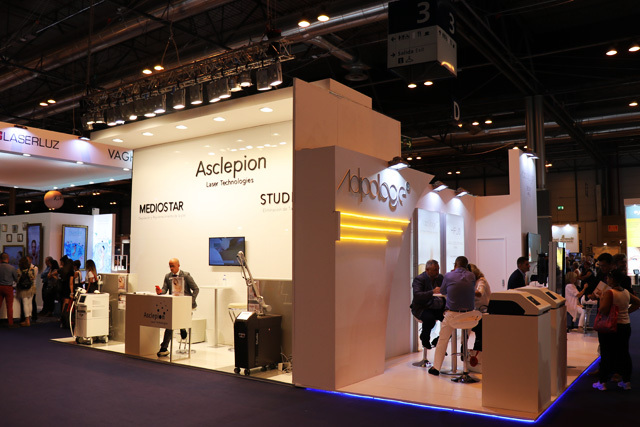 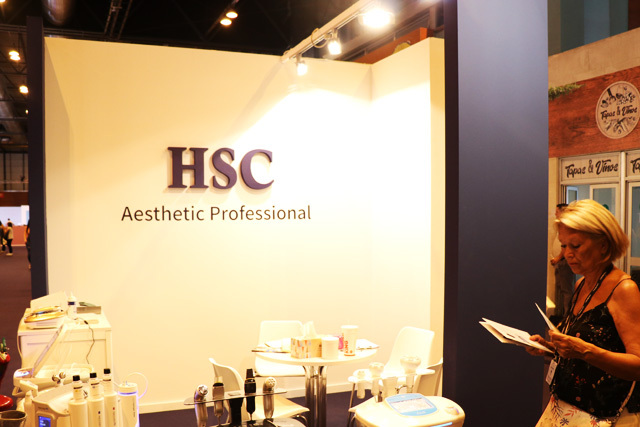 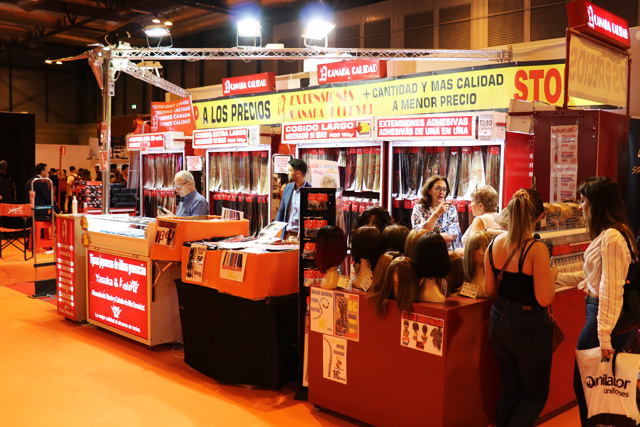 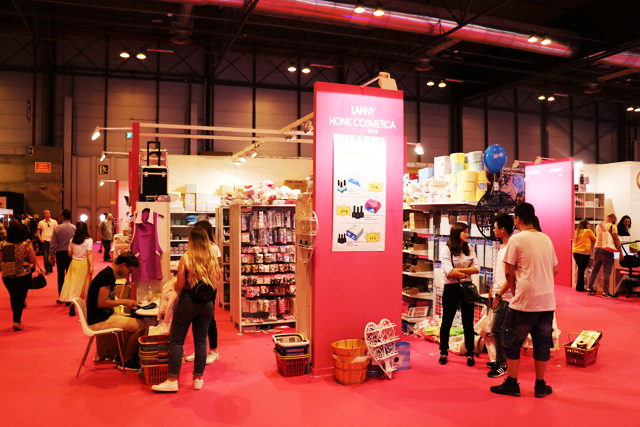 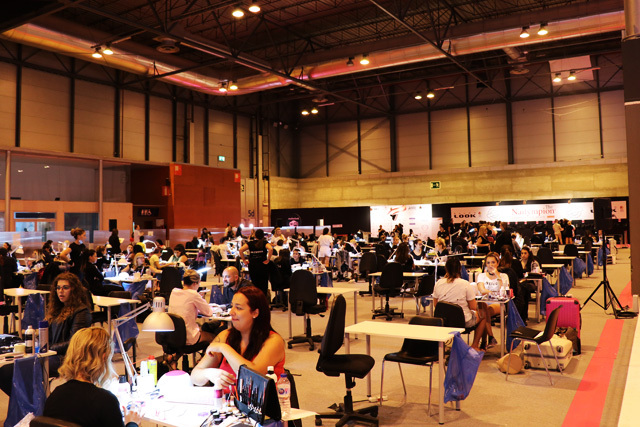 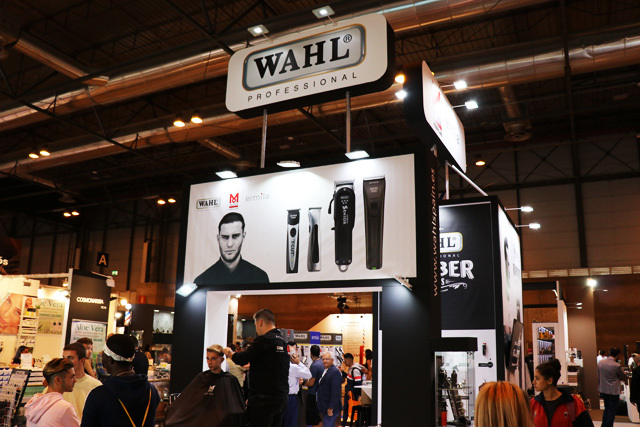 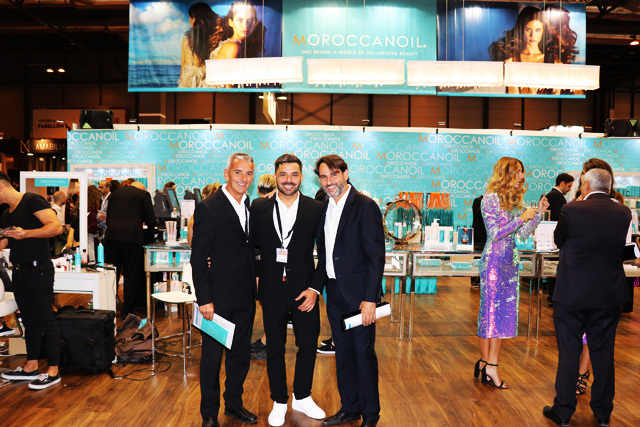 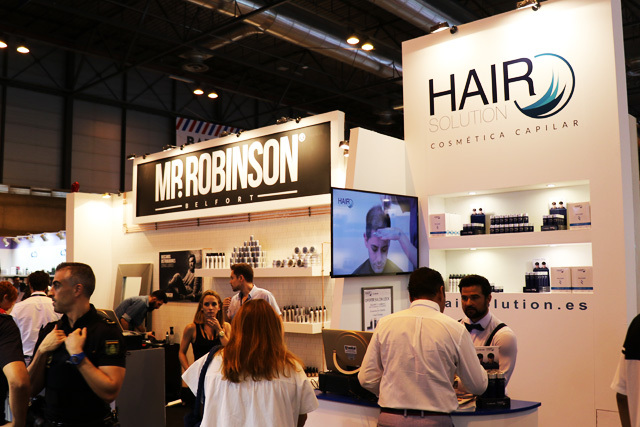 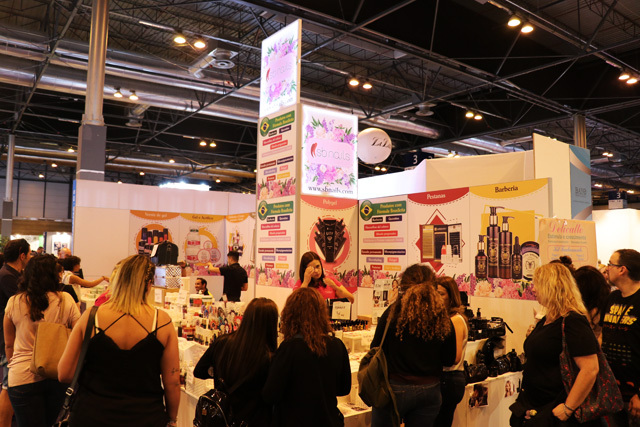 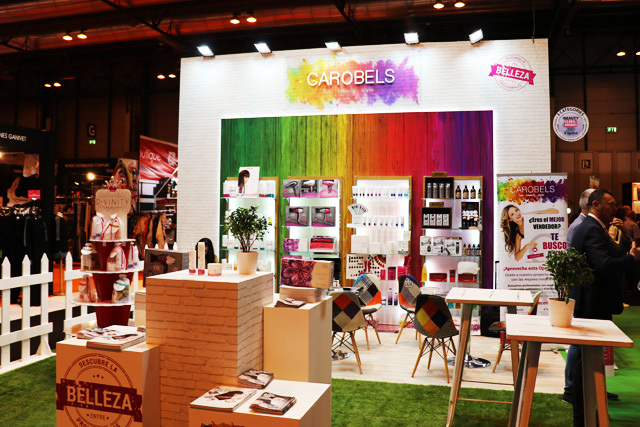 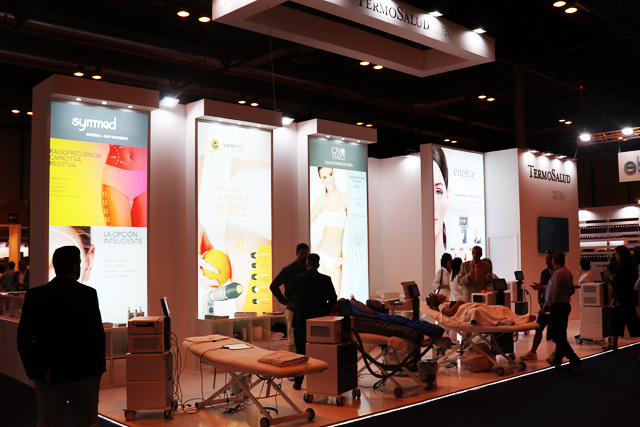 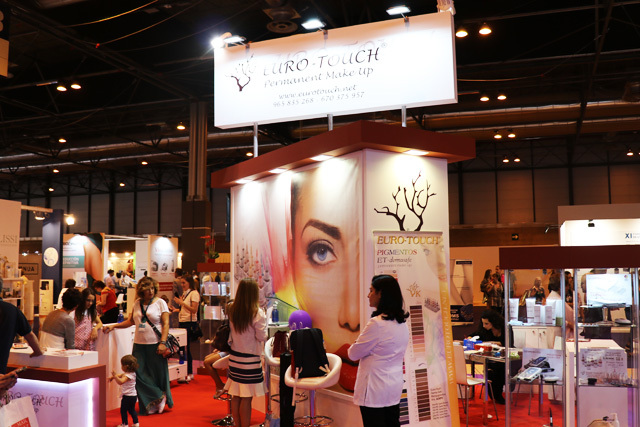 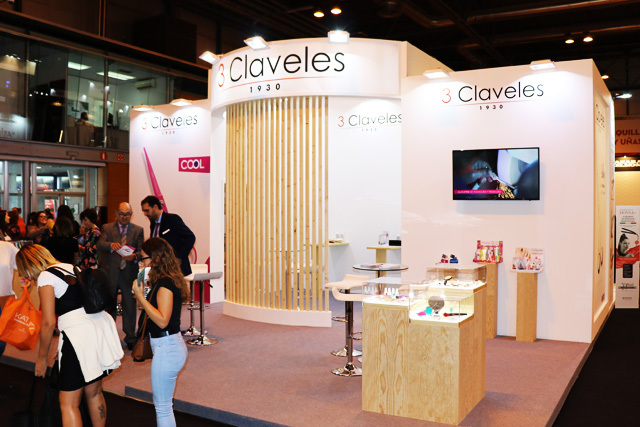 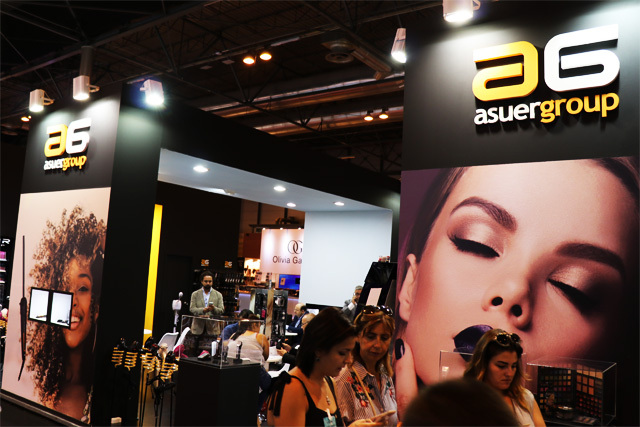 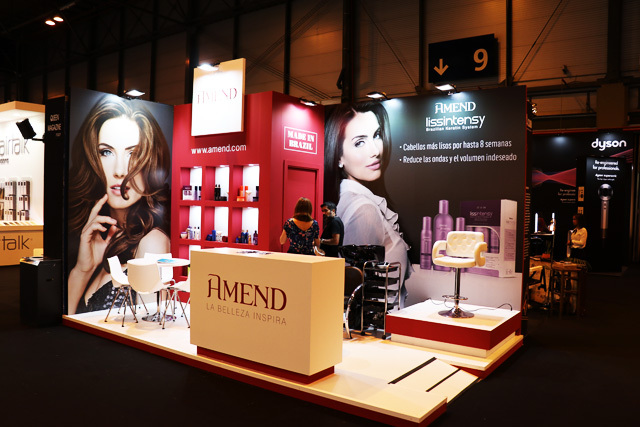 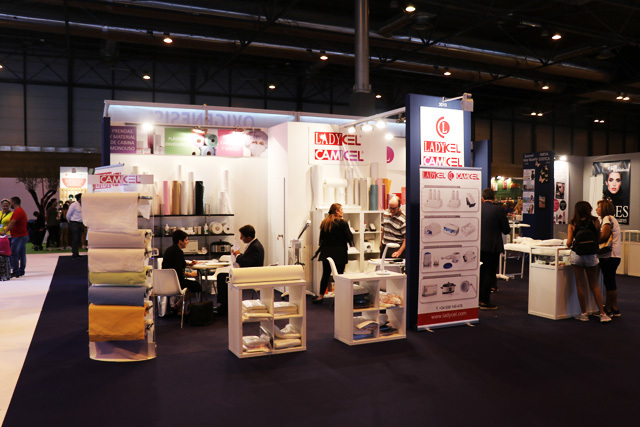 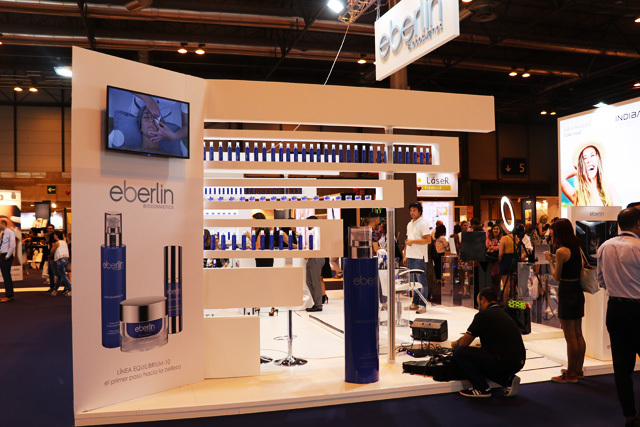 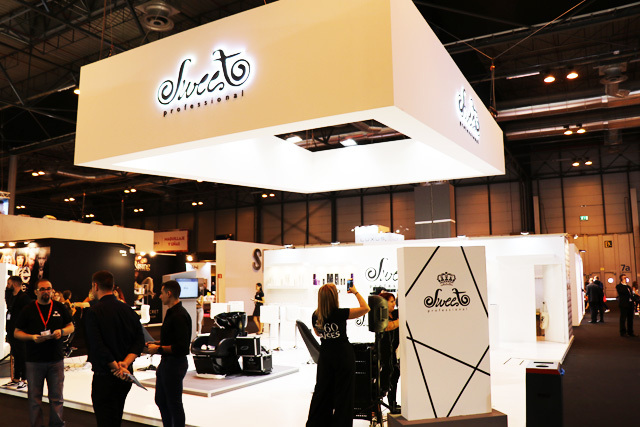 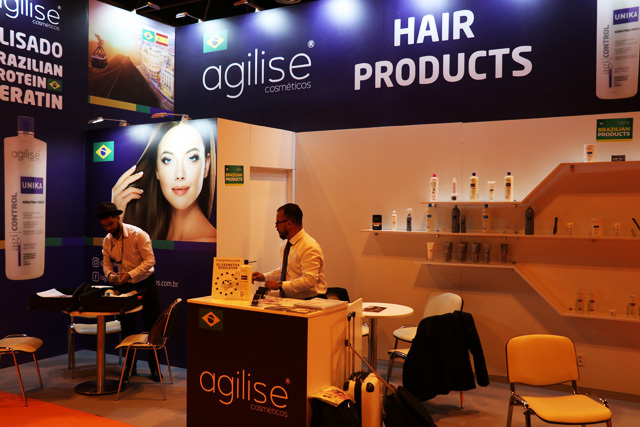 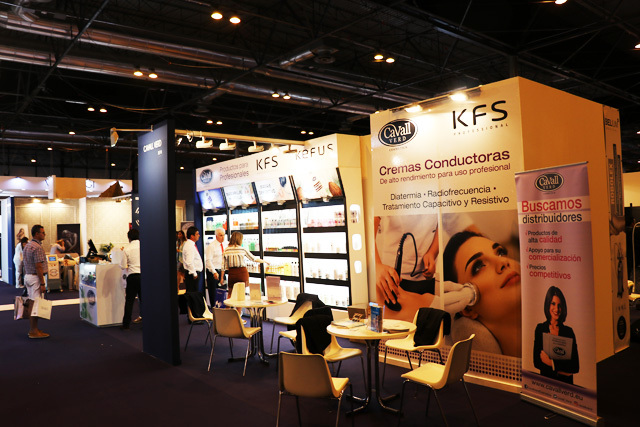 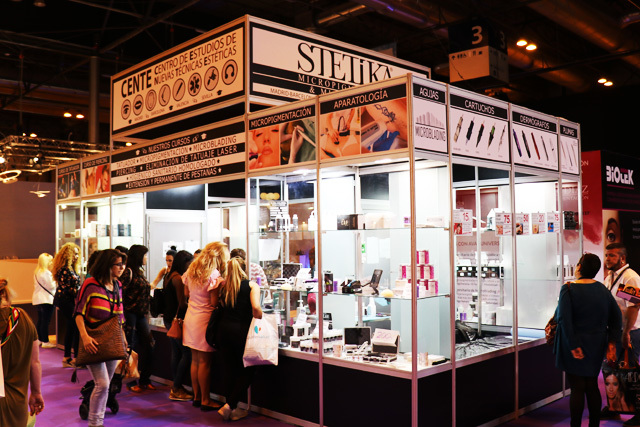 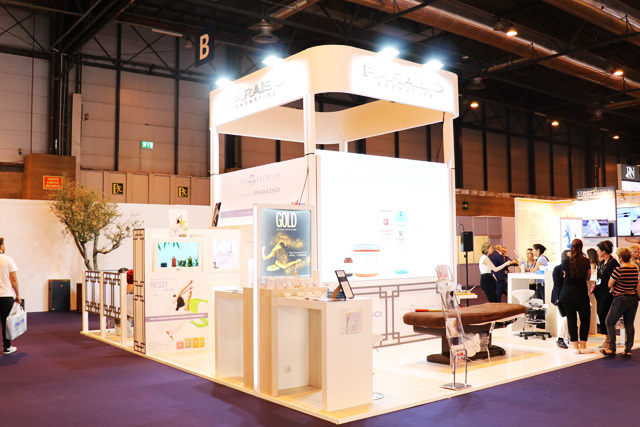 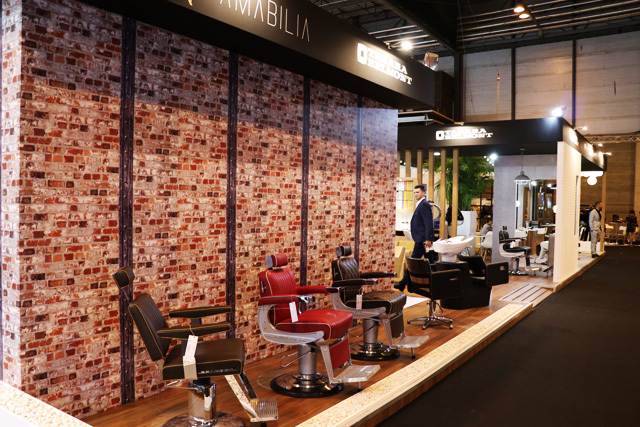 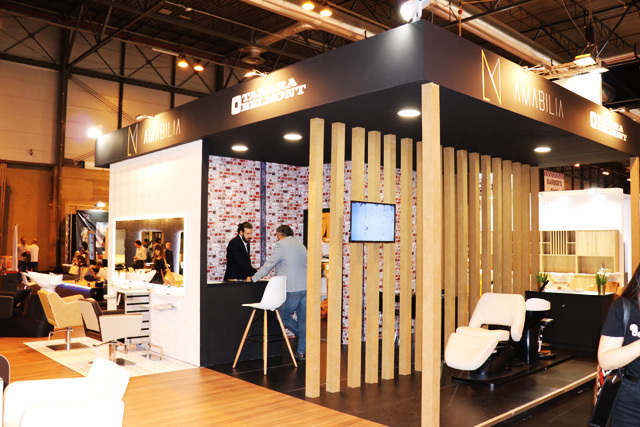 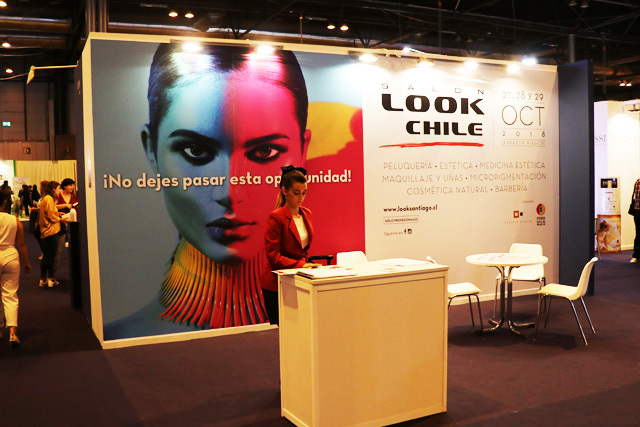 + Pelo, 3 Claveles, Agilise Cosméticos, Agv Hair, Alter Look, Amabilia, Amend Portugal – Comercio E Importacao De Cosmeticos, Lda, Andis Spain, Apyc Adornos Cabello, Novia, Ardell, Aria Beauty, Artero, Artistic, Asuer Group, Beardburys, Bedeval, Belkos Bellezza – Gandiva, Bell Pel, Body Drench, Boutique Del Cabello, Braliz, Brazilian Bond Builder, Capel-lo, Carebell Distribuciones, Carlos Conde Peluqueros, Carmen Olmedo Pelucas y Protésis Capilares, Carmin, Carobels Hair Beauty Style, China Glaze, Club Figaro Peluquería Creativa Española, Clubman Pinaud, Colorphlex, Comercial Cugosa, Cosmonatura, Creaciones Ganivet, Creaciones Ordoñez, D’Orleac, Decovera, Duo, Dyson, El Mirall Distribuciones, Elixir Bio, European Estrella Awan, Everglaze, Evo Beauty España, Exclusiv, Ez Flow, Fama Fabre, Federico Martínez FM, S.A., FHI Brands, Floractive, Gamma Più, Gena, Ghazi International, Gio De Giovanni Cosmetics, Glar Cosmetic, Grupo Pettenon, Guia Planet Look, Gélaze, H2Oakua – Comercial Moctezuma, Hair Extension Canada, Ham Beauty Artículos, Hey Joe, Hi-Med Industries, IBD, Indicos, Industrias Oriol, Insight Professional, Istaly Beauty, Just Gel, Justino Delgado, Kapalua, Katai, Kativa, Kerapro, Ketty, KSD Cosmética, Laboratorios Kapyderm, Lash Belong, Lblack Professional, Leemantrade, Lda, Lim Hair, Luxus – Mobiliario De Cabeleireiro Lda., M Y M Planchas Y Rizadorez, Manic Panic, María José Complementos, Master Surgical, Mayamoto, Moroccanoil / Joico, Moyra, Mr. Robinson Belfort, N.A. 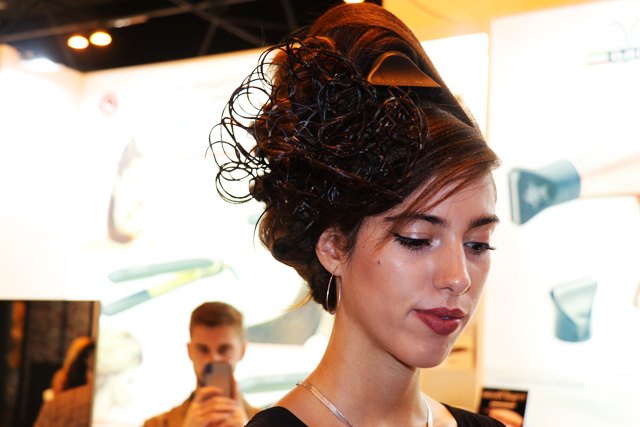 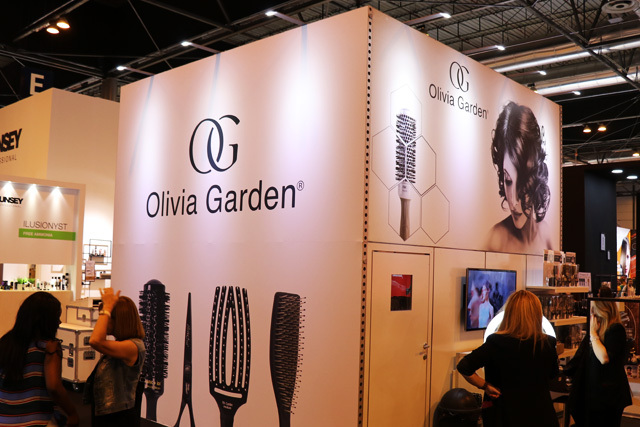 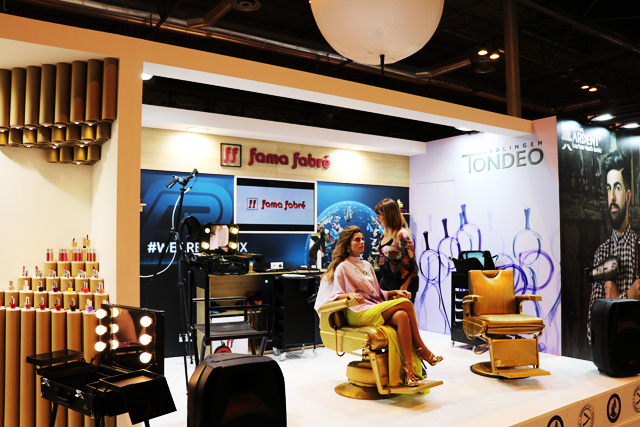 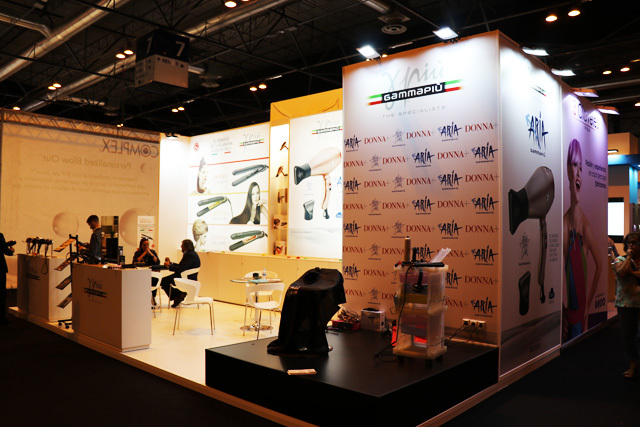 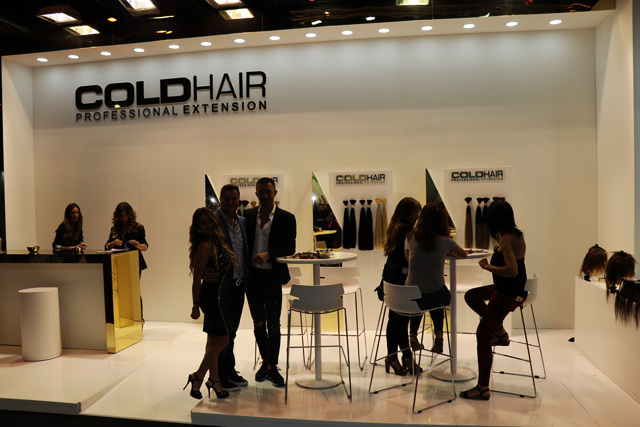 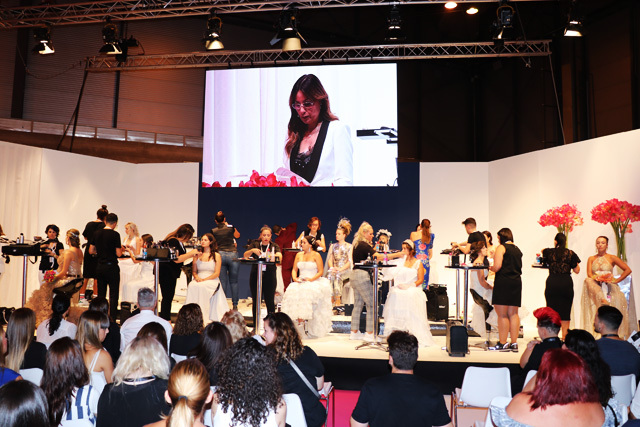 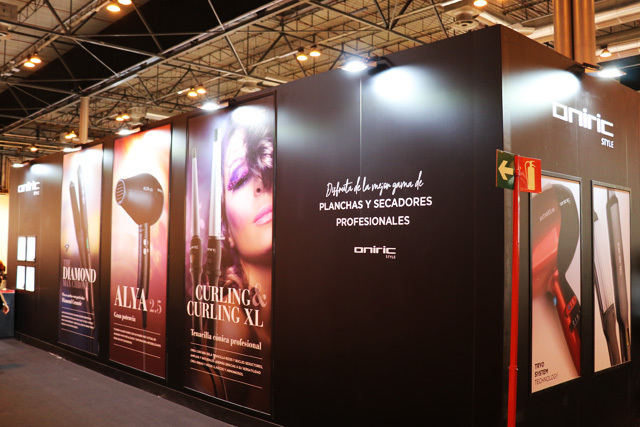 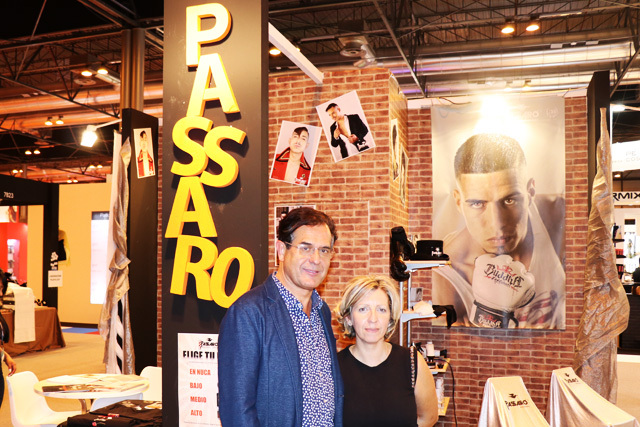 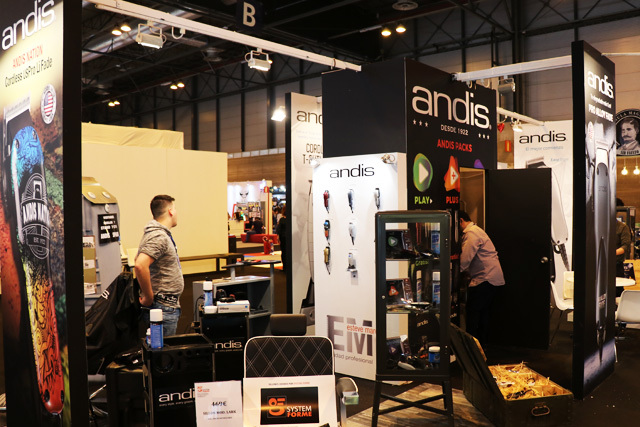 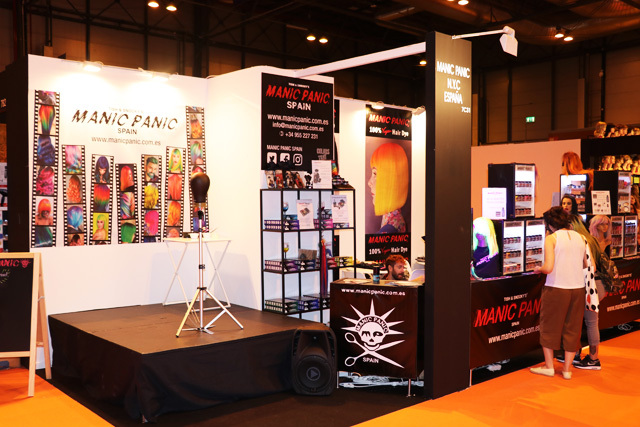 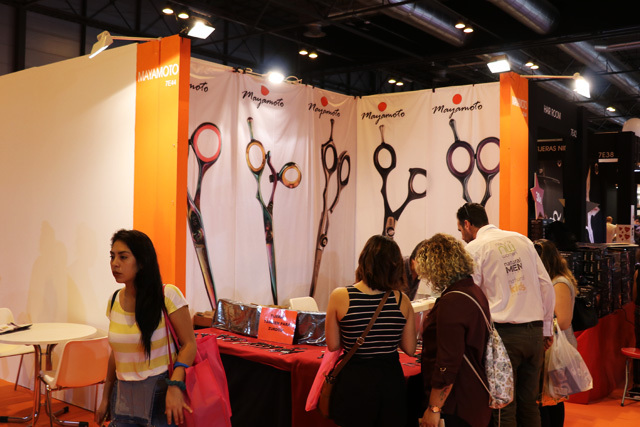 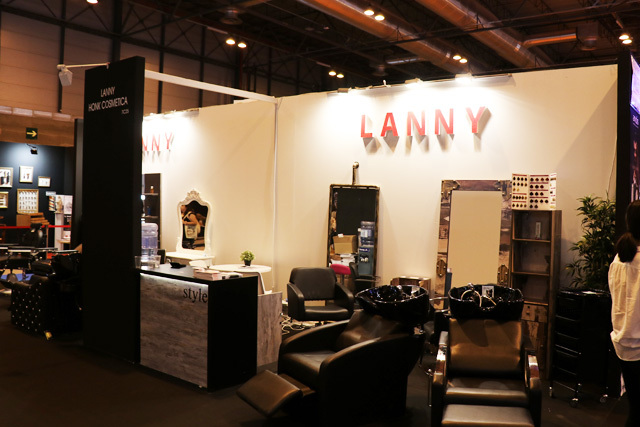 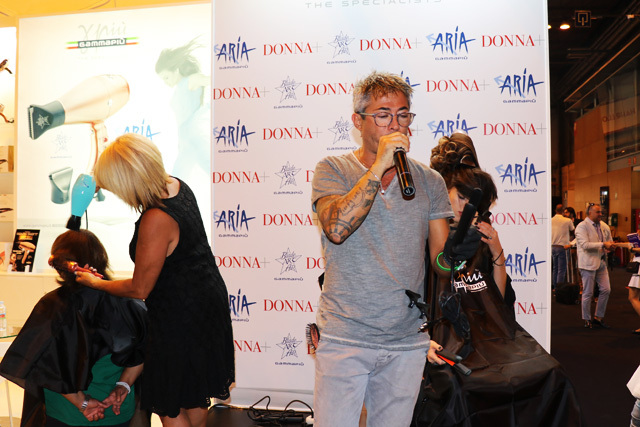 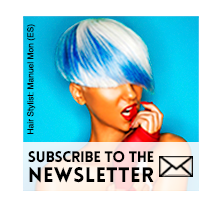 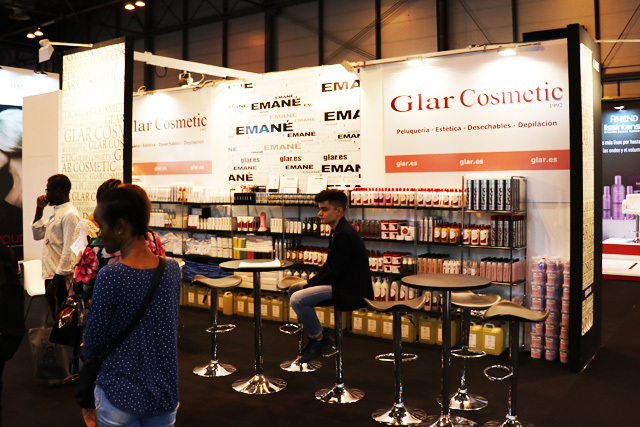 Lisboa, Natura Hair Systems, Naturalmente, Ocean Hair Professional, O’Donna, Olivia Garden, Omat, Omygod, Oniric Style, Pahi, Parlux, Passaró, Perfect Beauty, Peto Hair, Pietranera, Pivot Point, Planet Look, Play Extensions, Postquam Cosmetics, Prisan, Probel Distribución Profesional, Procare España, Pyt Hair, Refectocil, Royal International Srl, Seap, Seche, Sevenhair, Solomon’s Beard, Srls, Spain Hair Center – Honk Cosmética, Spin, Stargazer, Steinhart Professional, Surgi Corp Intl, Sweet Professional, Tailor’s, Takumi, Termix, The Pink House Cosmetics & Make Up, Thea A Club Haircare, Tijeras De Yuniku, Tijeras Ninja, Tpvinforpyme, Tradimport, Trendy Group Cosmetics, Tri-pel / Regincos, Trugel, Un Solo Uso, Unilabor, United Fusion, Valmar Distribuciones, Vern Hairdressing Style College, Vestuario De Trabajo Anafer, Vip Barber Chair, Wahl – Moser – Ermila, We4You – Hair Products, Yosvic, Yunsey Professional.